The apartments in the Villa Carmen incorporate modern technology in the form of the INTELLIGENT APARTMENT system providing additional comfort and safety of tenants and assets. The ensured reliability makes your stay at the Villa Carmen relaxing and enjoyable! All rooms in the Villa Carmen include satellite TV and phone installations. - Raise and lower the blinds. 2. A magnetic card is used to enter the building and the apartments. 3. In each apartment there are built-in flood sensors that transmit signals to the water valves in case of a flood which then automatically close. It is also possible to close the water valves whenever you leave the apartment. 4. A video intercom system is installed at the entrance to the building. 7. Physical presence simulation system. 9. The defined parameters in the apartments can be edited using a phone or cell phone (from any distance). 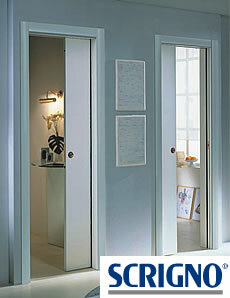 KONE elevators are designed in accordance with the requirements of modern, luxurious residential buildings. 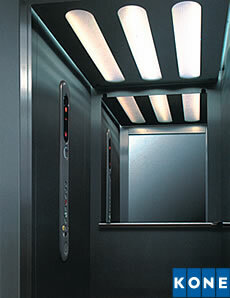 Safety and low noise level are some of the more significant qualities of these elevators. All apartments in the Villa Carmen have SCRIGNO sliding doors - an ideal solution for apartments in which every section of space is elegantly and functionally used. 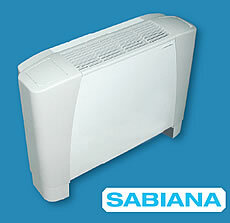 SABIANA fan coils ensure the ideal temperature in each room of the Villa Carmen regardless of the season. The FUTURASABIANA model is exceptional because of its modern design, low noise level and simple mode of use. INTERNORM windows and doors have been chosen because of their innovative construction, reliability, technical perfection and attractive design. Each apartment also includes a Jacuzzi hydro-massage bathtub. 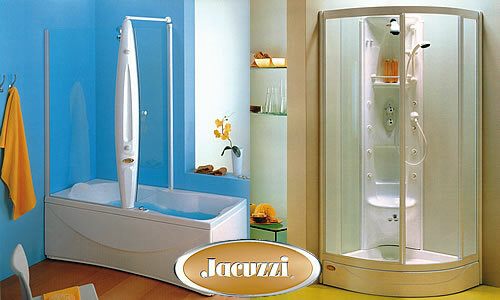 The Jacuzzi brand is a synonym for home hydrotherapy and guarantees high-quality products. These bathtubs provide a complete relaxation treatment in the safety of your own home. External walls of the Villa Carmen are covered with quality DEMIT façade. It is reliable and lasting and provides excellent thermal insulation which further contributes to ensuring the ideal temperature in the rooms.